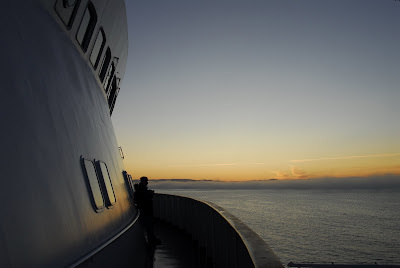 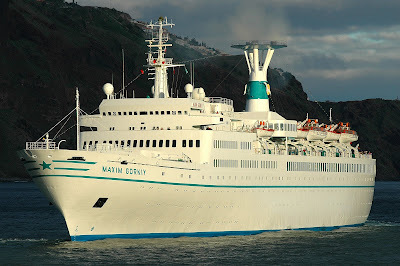 Few passenger cruise ships have had a more dedicated crew than the MAXIM GORKIY. 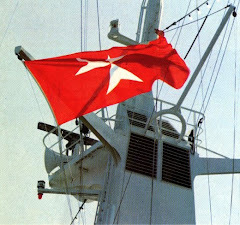 She had a Russian national crew up to Alang, and never lost the allure of a true flagship. 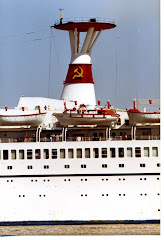 In fact she was the Flagship of the Soviet Union merchant fleet up to the end and was always carefully maintained. 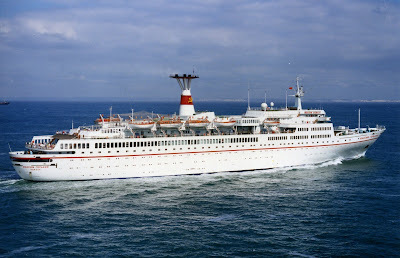 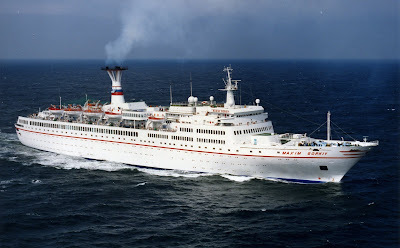 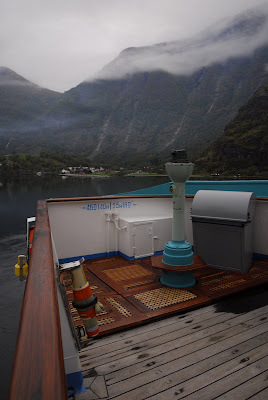 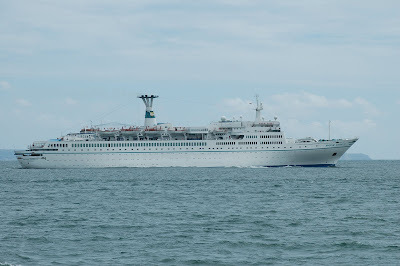 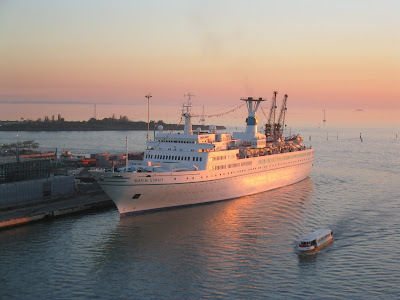 In September 2008 when I cruised aboard her it was hard to believe she was 39 year old and yet very close to the original form as HAMBURG in 1969. 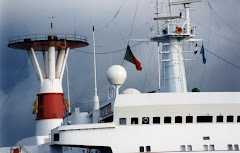 Photographs taken at Funchal on 1 January 2006. 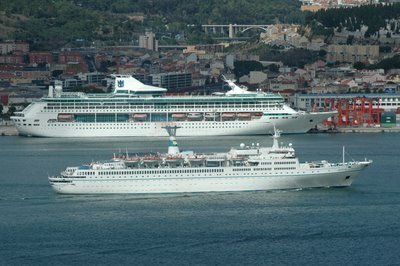 MAXIM GORKIY and ALBATROS in Funchal on 1 January 2006. 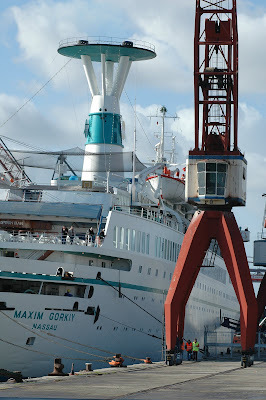 On that day I was able to shot some of my best MAXIM GORKIY photographs ever. 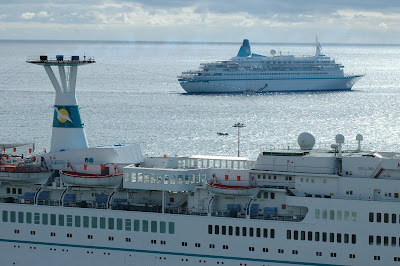 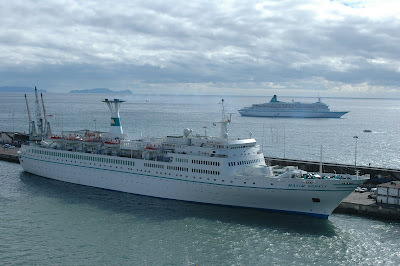 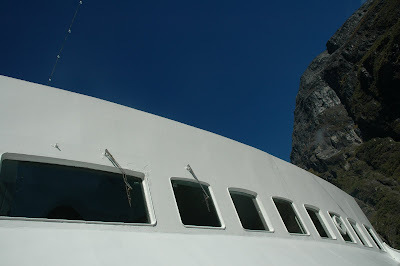 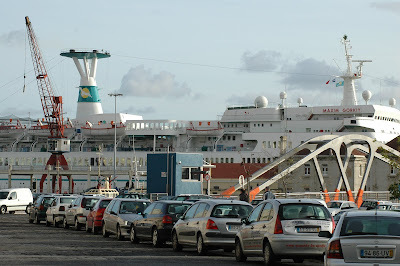 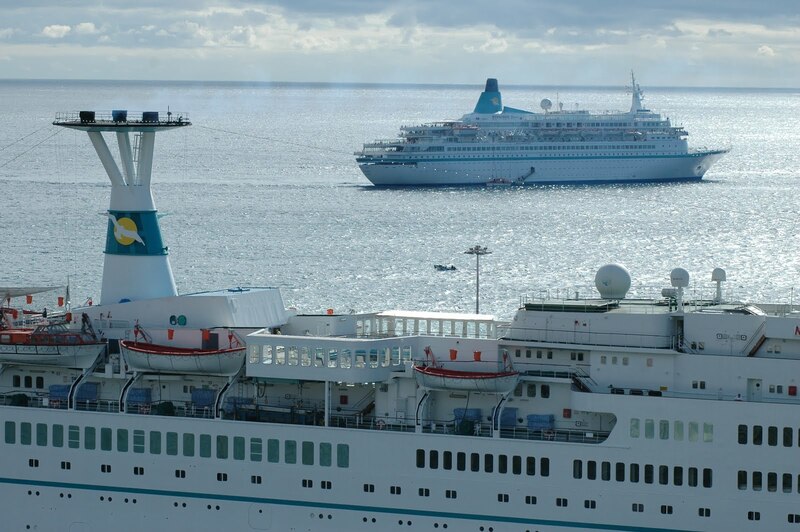 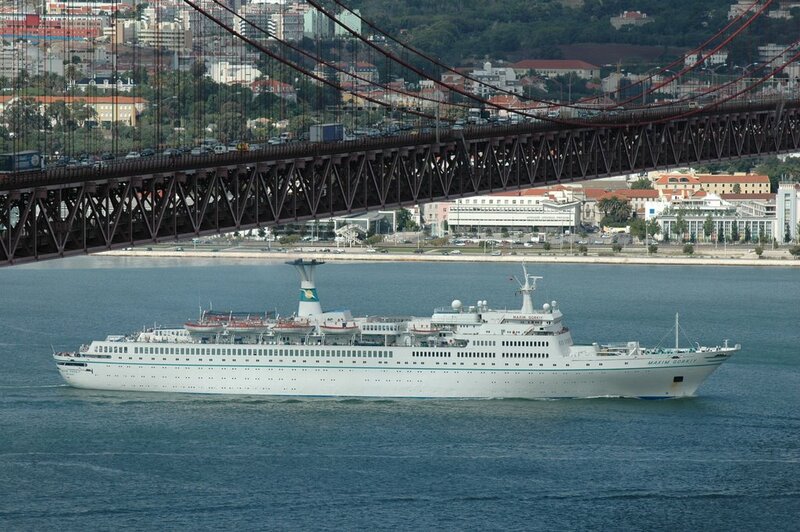 Funchal, Madeira Island is a fantastic spot for cruise shipping photography. 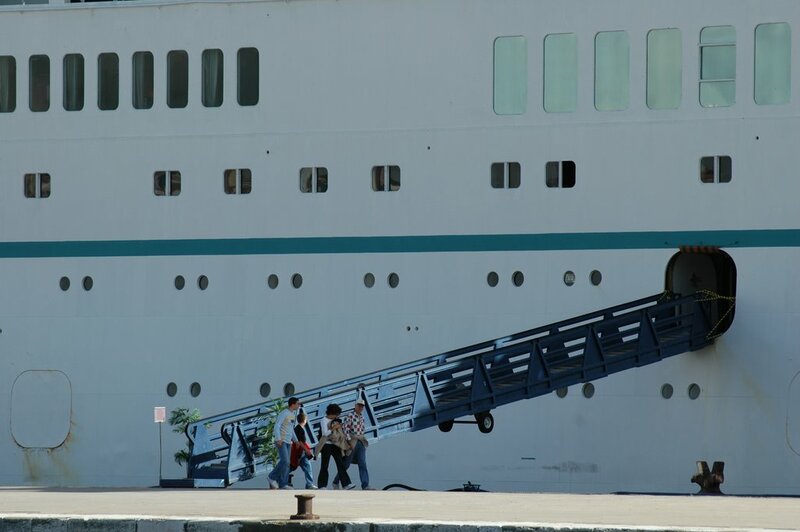 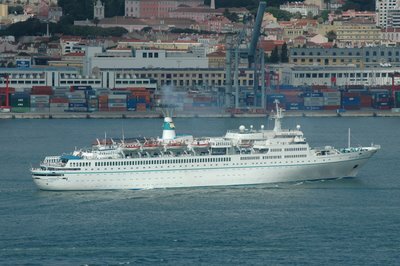 Another two photographs of MAXIM GORKIY leaving Funchal, Madeira Island on 1 January 2006. 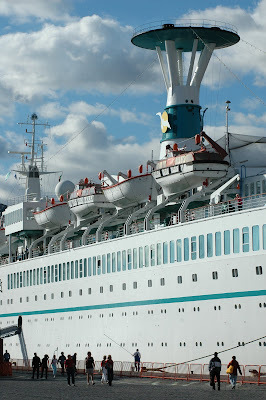 Her modern classic lines are displayed here in a very pleasant way. 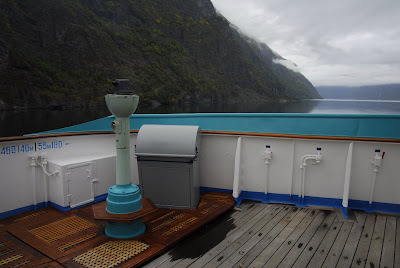 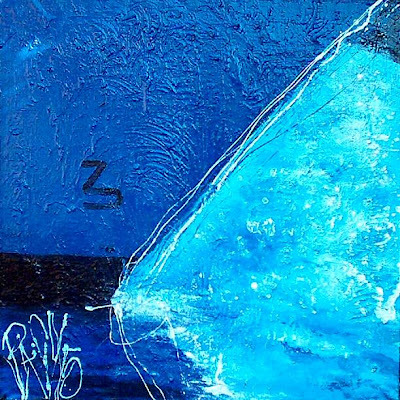 See another picture in this series in the bottom end of this blog. 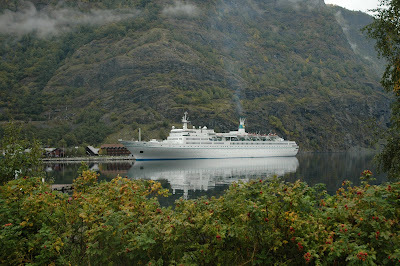 MAXIM GORKIY cruising in Norwegian waters for the last time in September 2008. 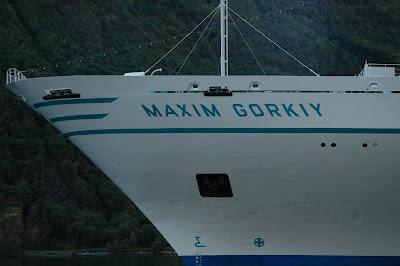 MAXIM GORKIY berthed in Flam on 22 September 2008 photographed by Raquel Sabino Pereira. 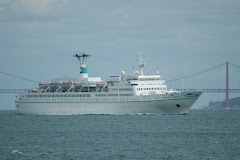 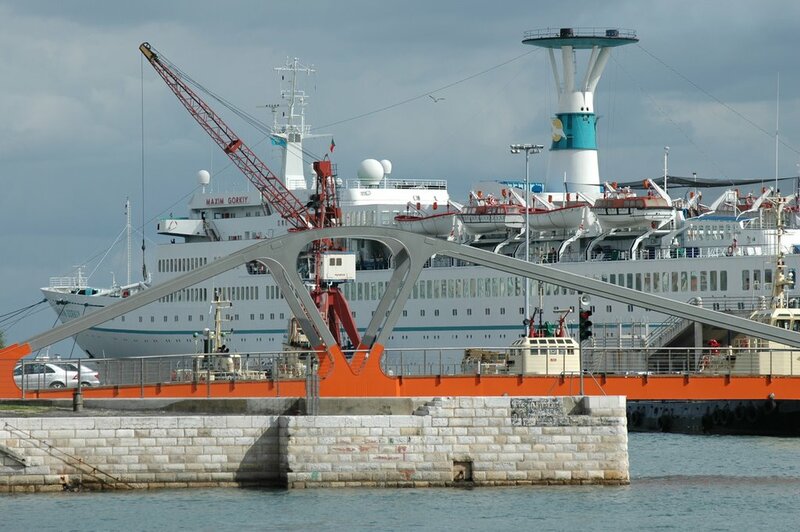 It is hard to believe that this beautiful ship was on the verge of being sold for breaking up in Alang, India. 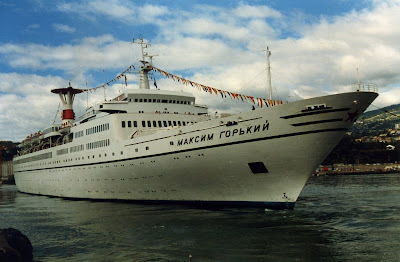 Passengers fell in love for the MAXIM GORKIY. 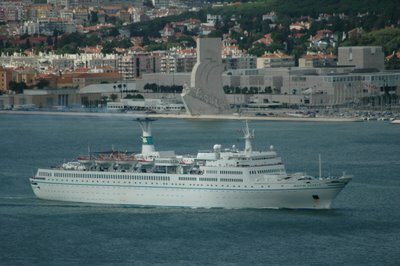 The old gentle Lady was dearly missed. 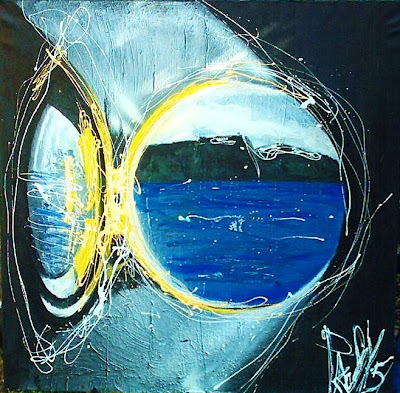 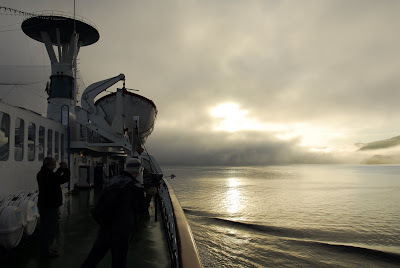 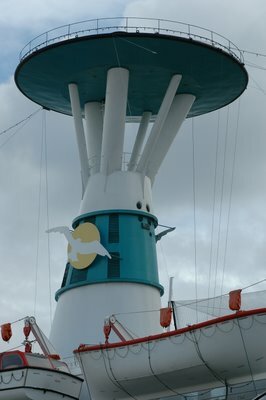 Image registered while crossing the North Sea on 25 September 2008. 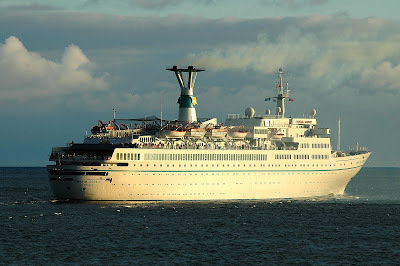 Final call in Bremerhaven on 26 September 2008. 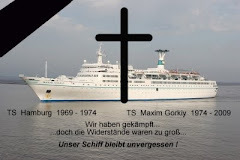 MAXIM GORKIY will never return again to German waters. 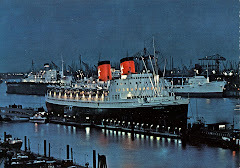 Night is getting closer, everything looks quite on the beautiful former HAMBURG alongside Lisbon in October 2006. 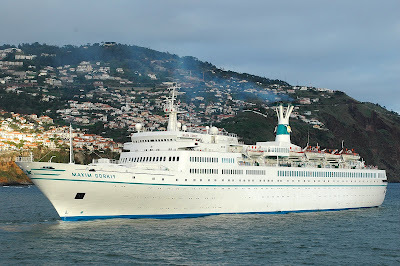 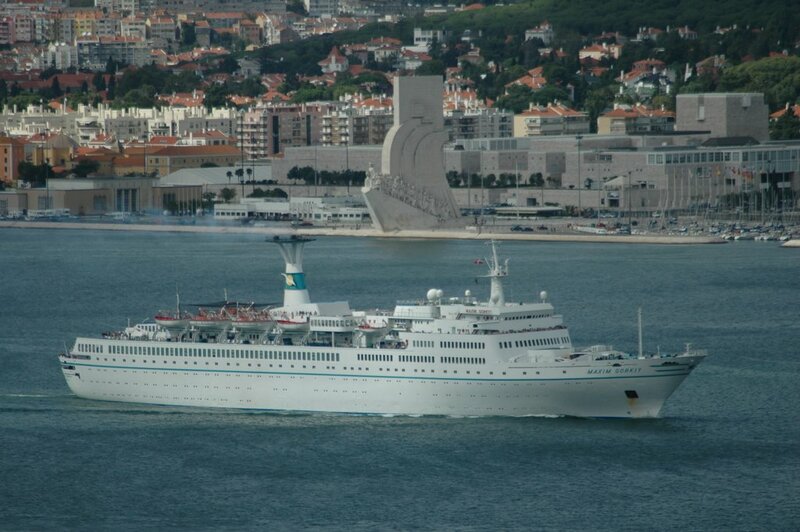 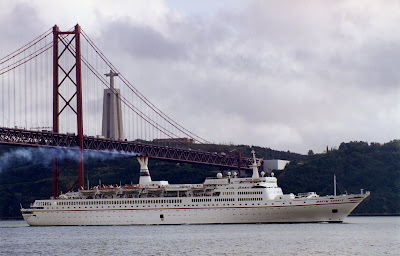 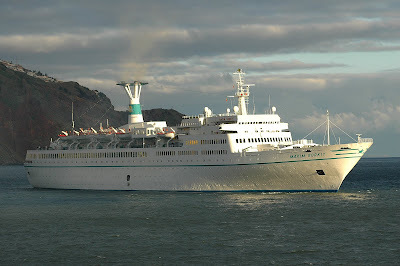 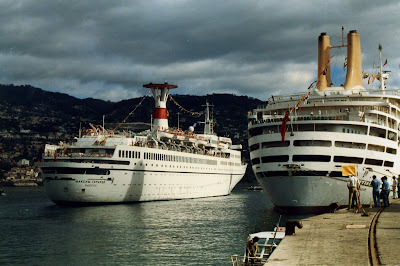 The MAKSIM GORKIY at Funchal, Madeira Island, on 31 December 1985 on a New year's cruise under charter to Neckermann. 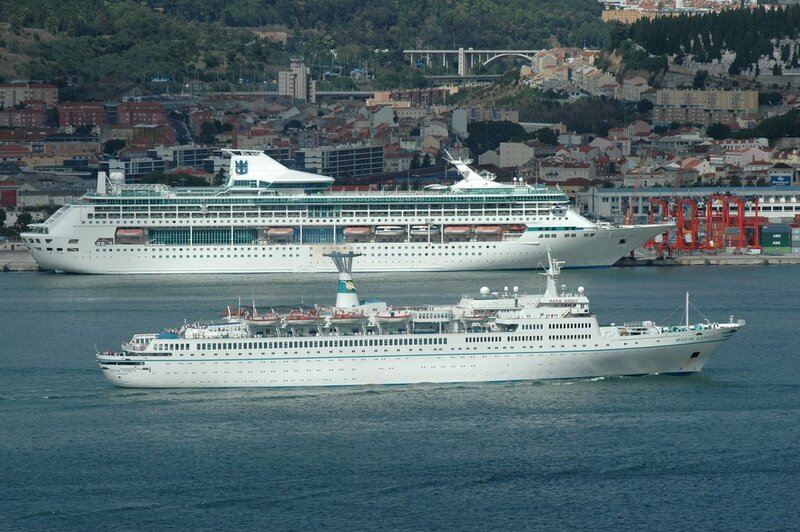 P&O Cruises CANBERRA can be seen alongside the pier. 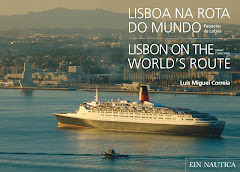 Photos by Vitor Rodrigues Faria. 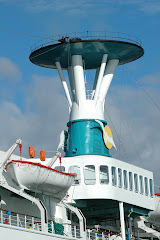 If i do not see you any more, whom would i ever miss? And you take care, You hear! Take care! 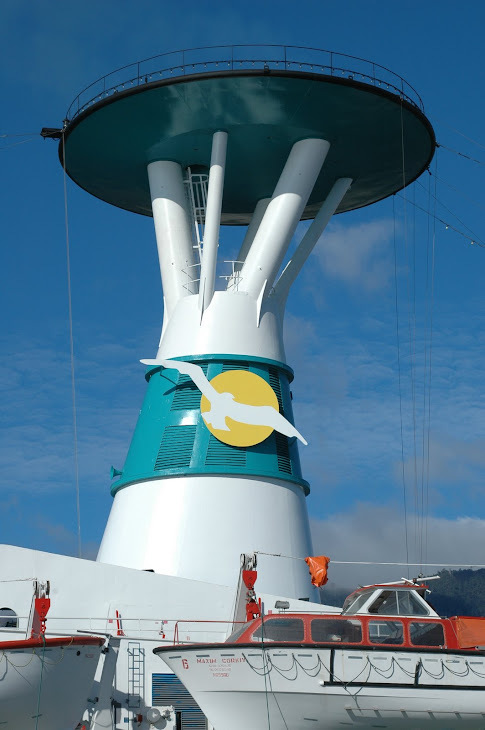 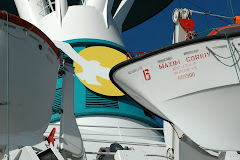 Another FotoFlite fine study of the magnificent MAXIM GORKIY in Sovcomflot Russian funnel colours while on charter to Phoenix Reisen. 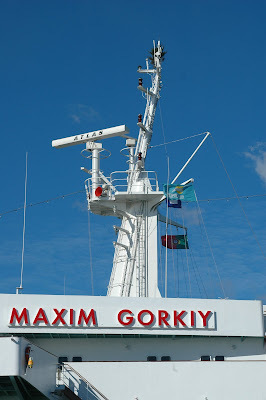 This was posted in 2006 and at the time I could not believe the MAXIM GORKIY was so close to the most stupid ending at Alang, India. 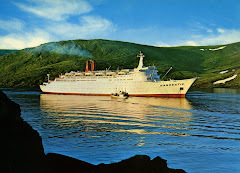 The MAKSIM GORKIY in full Black Sea Shipping Company livery in the 1980s cruising past the Dover Straits. 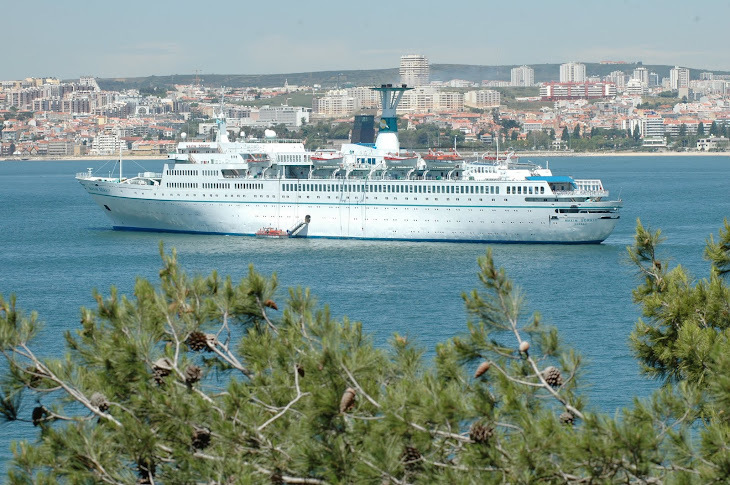 At the time this fine passenger and cruise liner was the proud flagship of the URSS' merchant fleet. 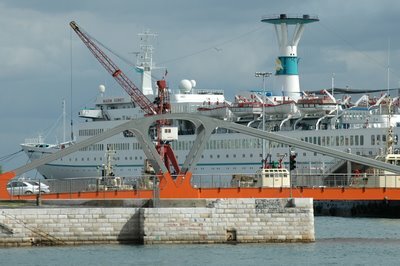 Photograph by Skyfotos of Dover. 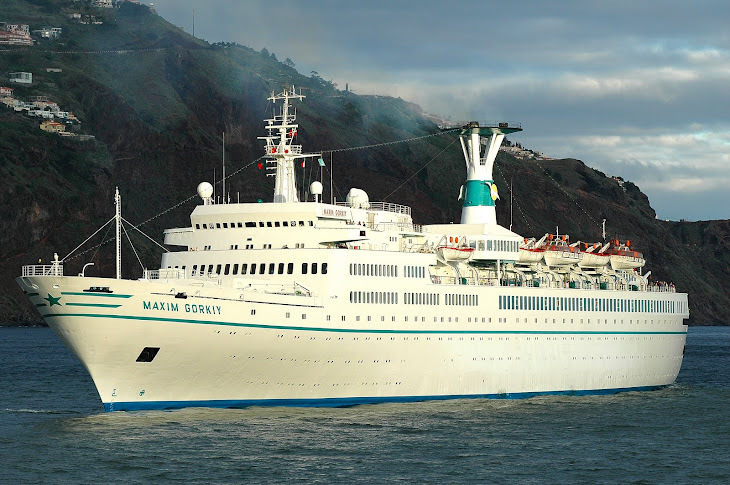 MAXIM GORKIY reported in Equasis database as a "dead" ship - sold for recycling (scrap). Her final name is not recorded. 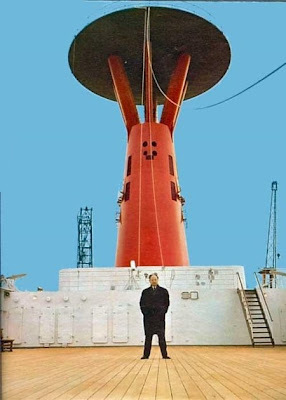 The man behind the creation of Deutsche Atlantik Linie and the construction of their flagship T.S. 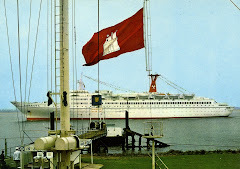 HAMBURG was Axel Bitsch-Christensen, Mr ABC, a Danish citizen who played an important role in the rebuilding of the Hamburg passenger ship fleet after WW2 and as HAPAG did not seem to be interested in the creation of a new fleet of their own. 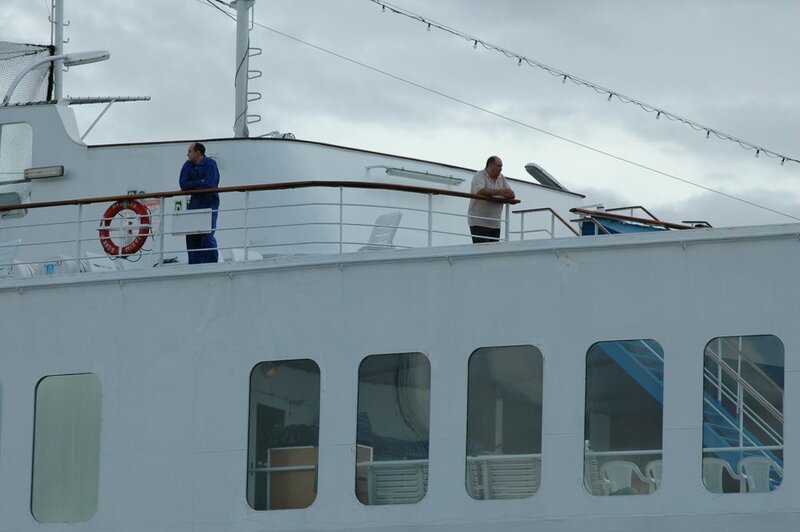 In this photo Mr Bitsch-Christensen is seen on the sports deck of HAMBURG. 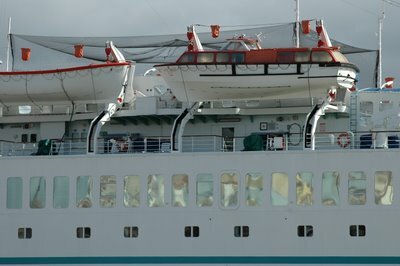 T.S. 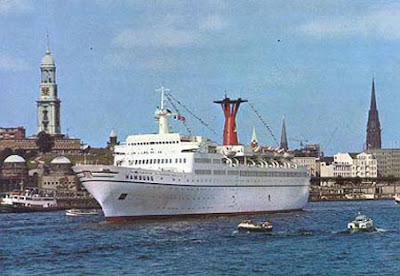 HAMBURG in her original home port of Hamburg. 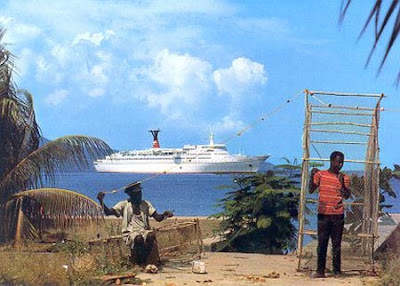 Local post card. 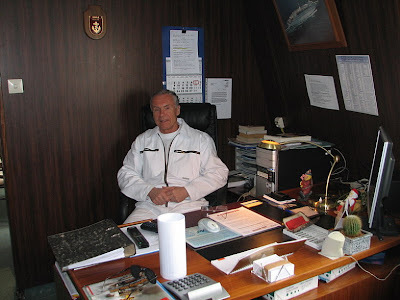 "A 60-year old, the last Master of MAXIM GORKIY - Vladimir Prokofyevich YAKIMOV photographed by Alexandr Lazarev in the captain’s cabin during the last trip to Alang. 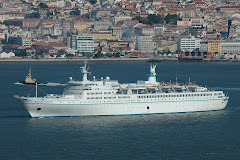 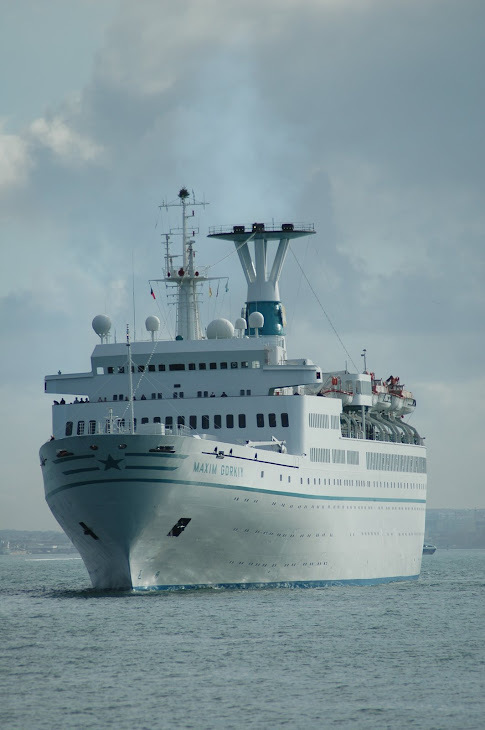 Captain Yakimov was master of MAKSIM GORKIY since 1998 doing mostly the world cruises. 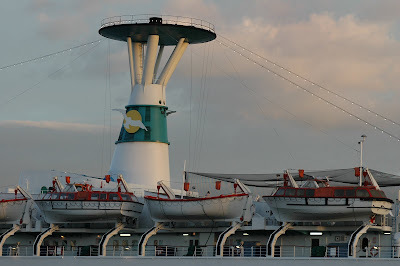 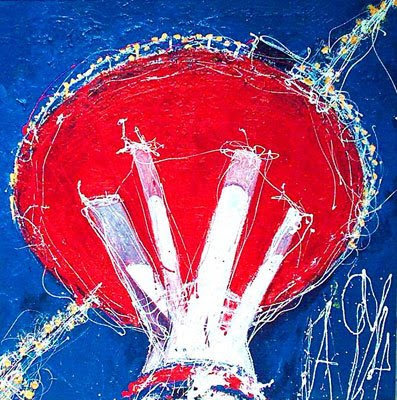 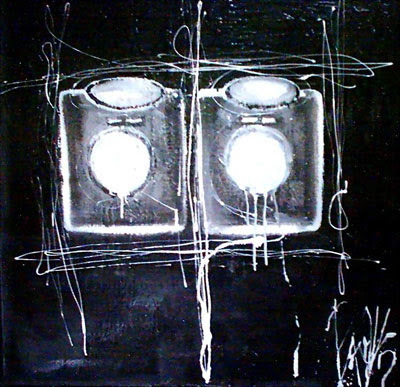 He shared command with Captain Aleksandr Nosko." 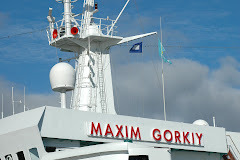 Report by Nikolay Prikhodko who kindly provided this group of 9 photos taken on board MAXIM GORKIY's final trip to Alang and destruction. 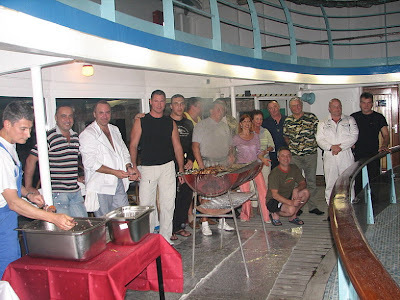 "The last barbecue on the Maxim deck en route to Alang. 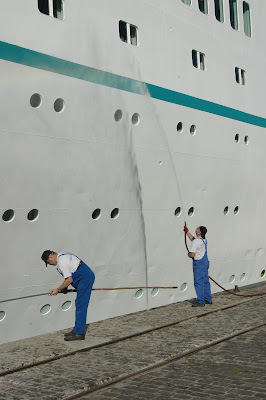 Many of this last trip crew had been working on Maxim for many years. 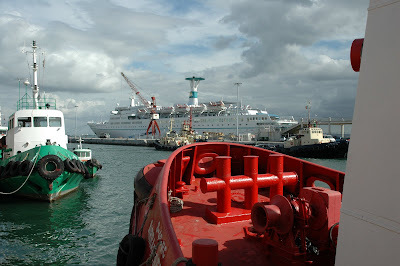 It’s amazing how the crew took care of the vessel until her very last moments. 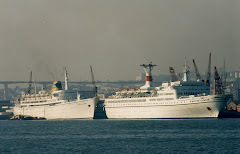 It’s also significant that the ship was delivered to India not by an interim Indian crew (as usually made) but by her permanent Russian-Ukrainian crew (reduced to 33 members) , who loved the vessel and served there for many years, even if since late January the ship didn’t have any relation to Sovcomflot and was owned by the Indians. 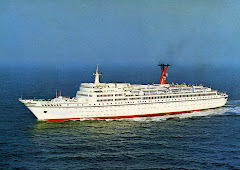 Had the ship been delivered by the Indians, we would never have any information and photos of her last sailing".